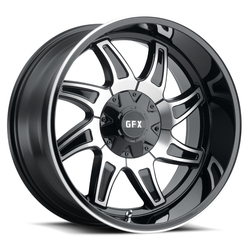 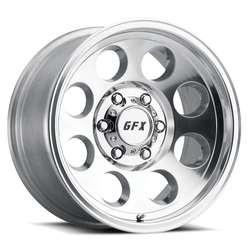 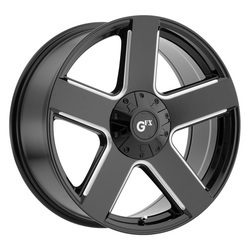 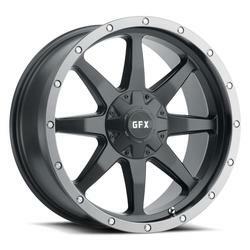 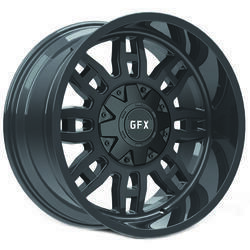 A Voxx brand, G-FX Wheels manufactures wheels that meet the needs of both on-road and off-road drivers. 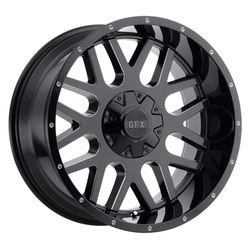 These wheels look great on trucks and SUVs used for either highway or adventurous driving, as they feature tasteful spoke designs that complement a wide variety of makes and models. 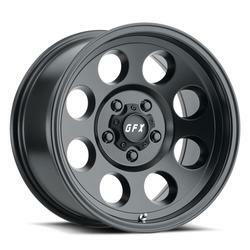 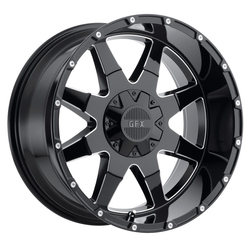 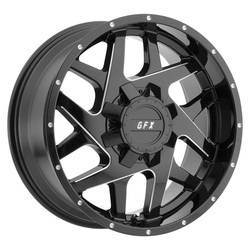 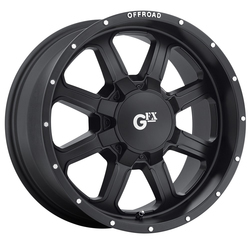 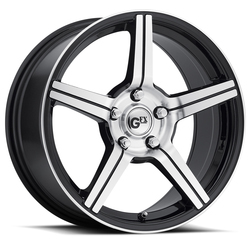 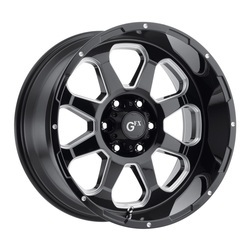 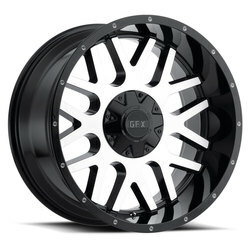 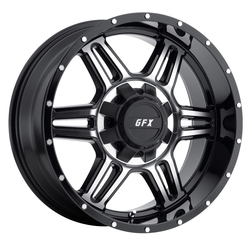 G-FX applies these same stylish designs to its ATV and UTV wheel offerings, which are available in black and machined finishes. 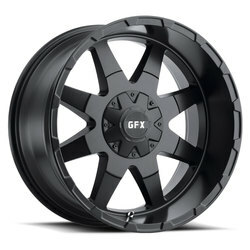 Choose wheels by G-FX for a versatile look that complements your truck, SUV, or motorsports vehicle.